INCOMING! from the guys who brought you the STONED DOOOG comes something different! 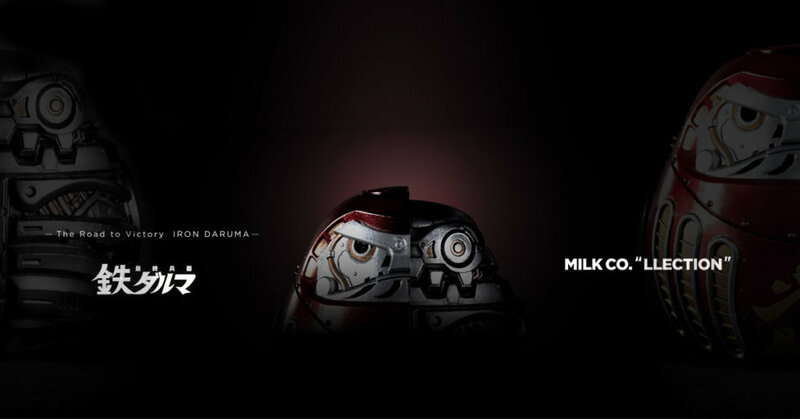 Iron Man, Terminator eat your heart out as here comes IRON DARUMA By Milk Company Toys. Taking tradition as well as beliefs and giving them a Milk Company spin.